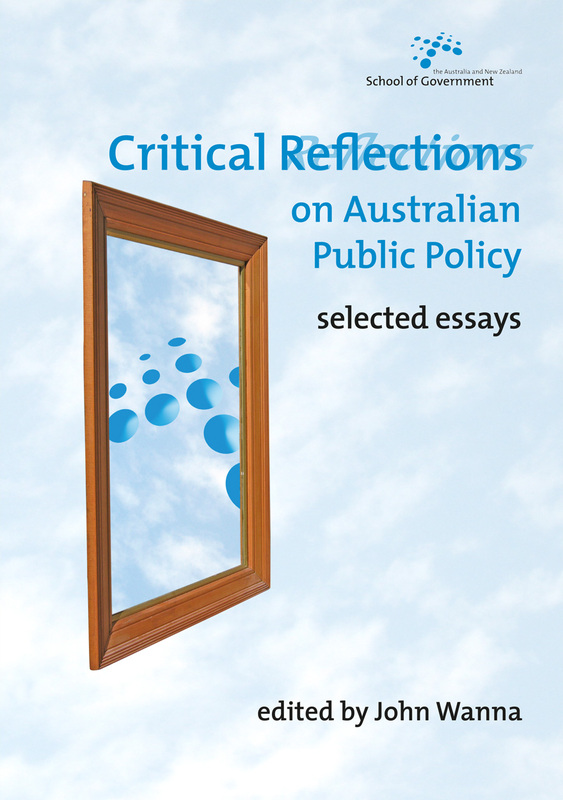 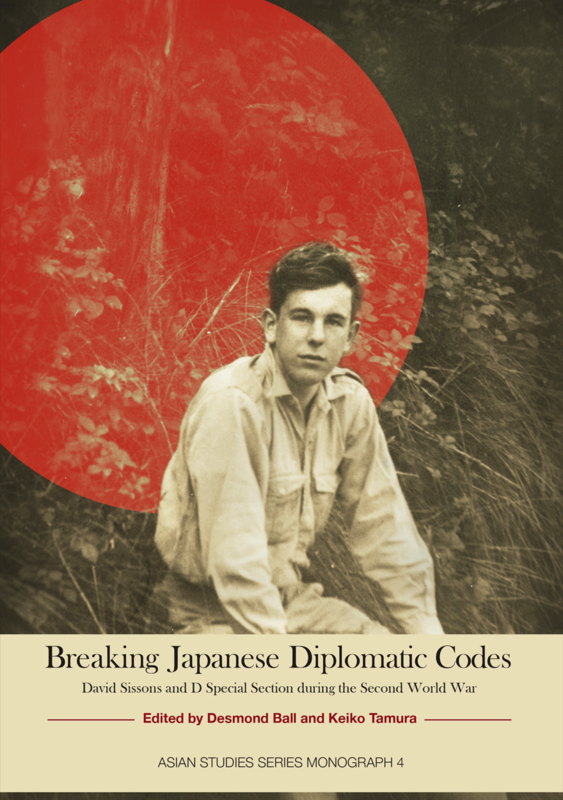 This is a collection of essays in honour of eminent Professor Robert O’Neill. 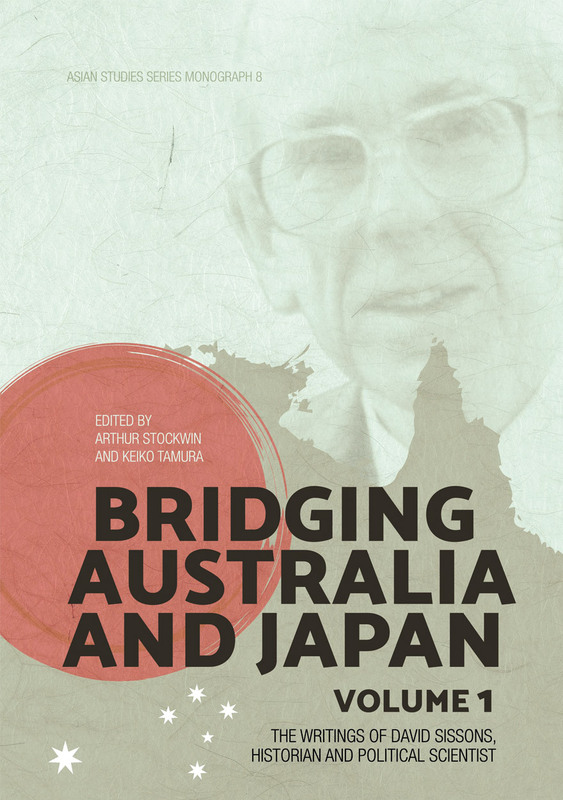 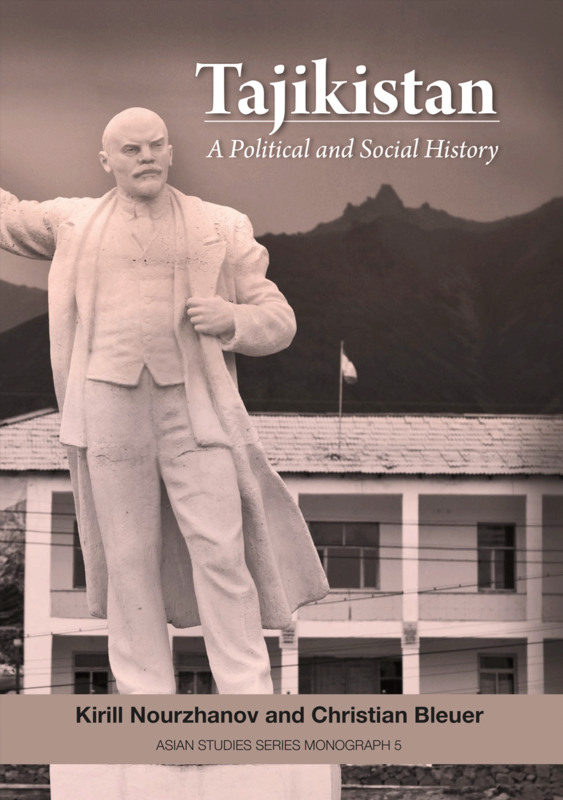 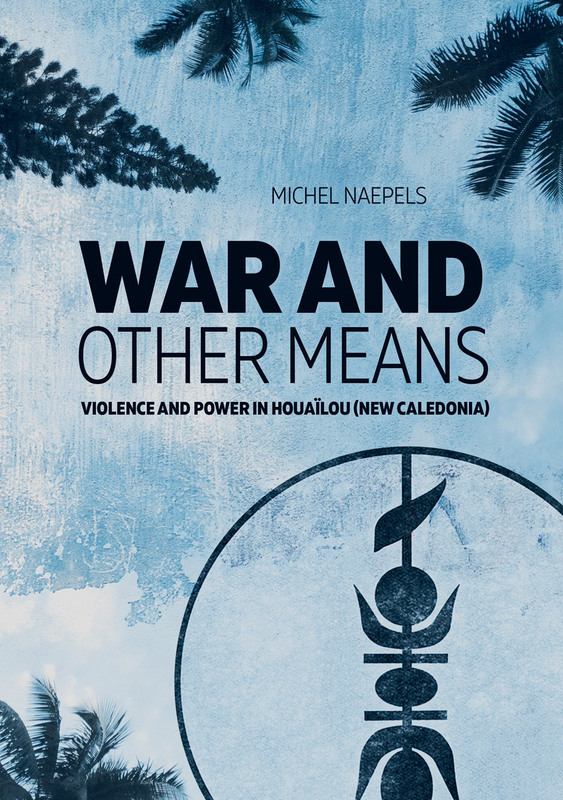 Each chapter was written by prominent academics and practitioners who have had a professional connection with Professor O’Neill during his long and distinguished career. 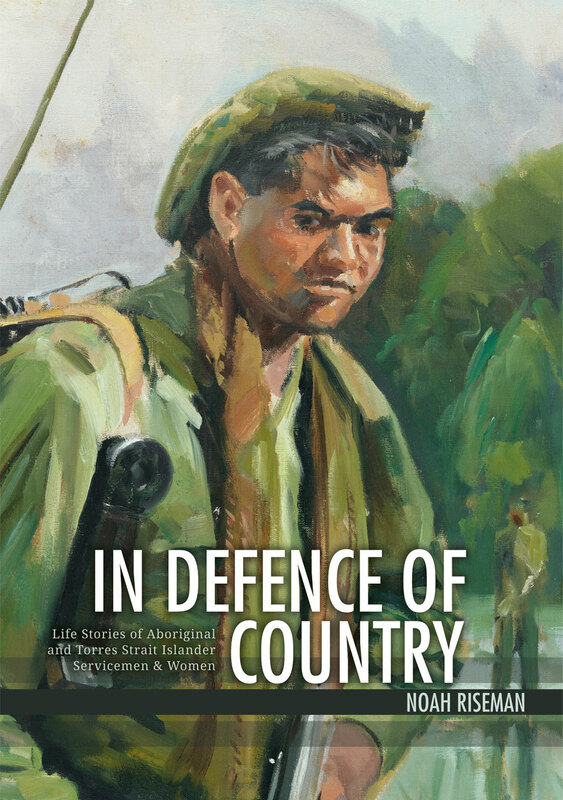 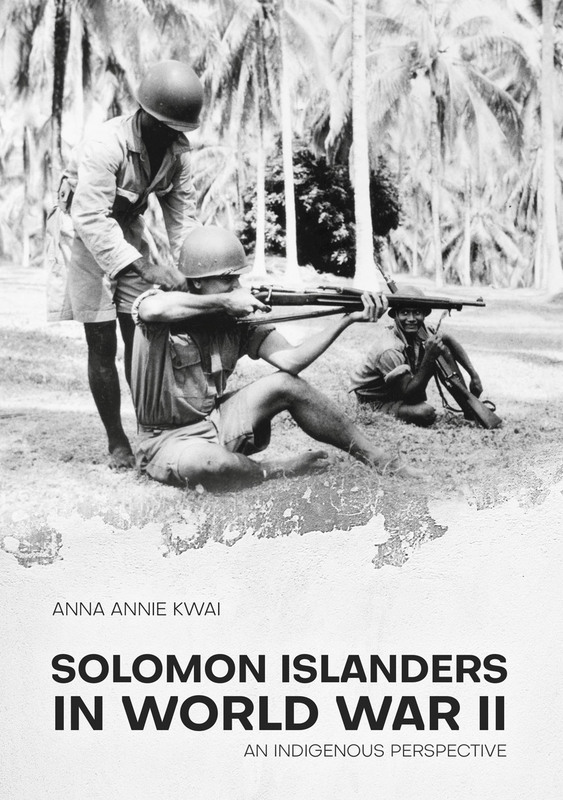 The overarching themes running throughout the book are war, strategy and history. 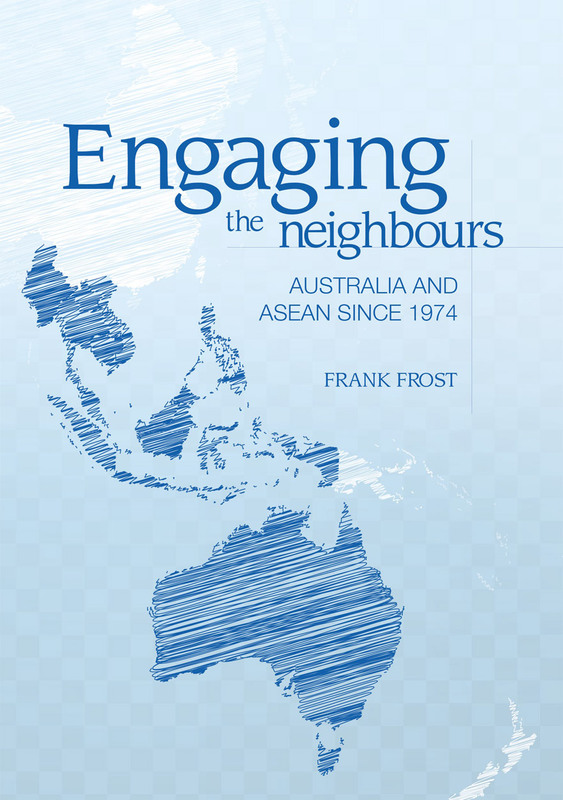 All the essays are shaped by the role that Professor O’Neill has played over the last 50 years in the debates in Australia, Europe and the US. 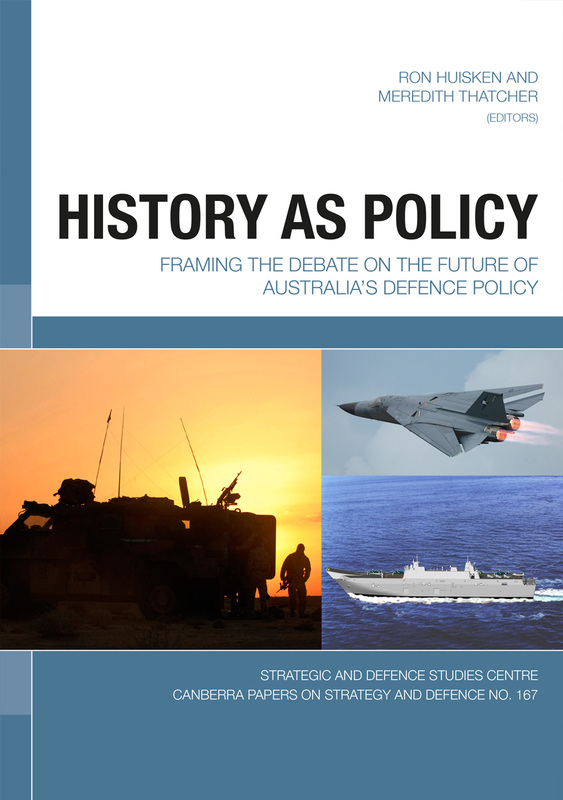 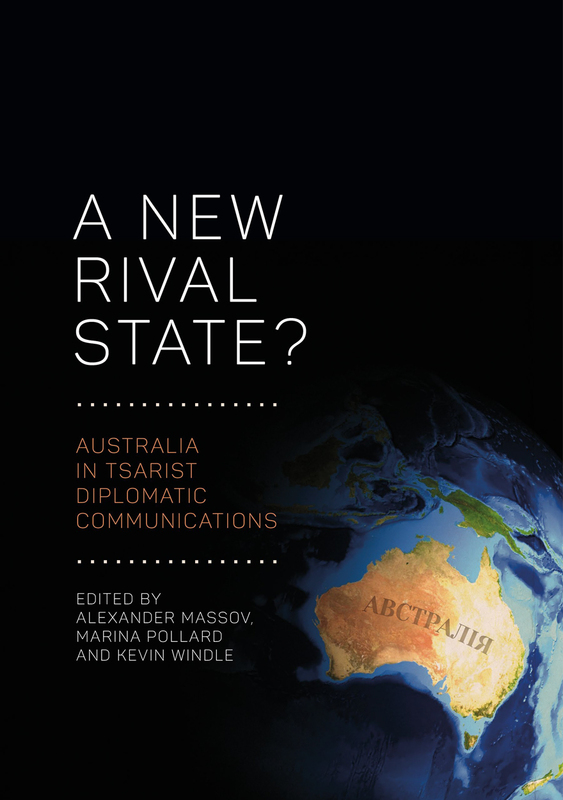 This book covers not only Professor O’Neill’s impressive career, but also the evolution of strategy in practice, and of strategic studies as an internationally recognised academic discipline.